[EVENT] GTA Super Lap Battle 2018 Part 1 – MoMoHitsTheSpot! Here it is! The start to the rest of my shots from Super Lap Battle 2018, but before I get into all that, I wanted to talk about this new event which coincidentally is also called Super Lap Battle but in Texas… To be honest, I was a little skeptical on how this event will play out because it is brand new with new organizers and a new venue and I just wasn’t sure if it was going to happen for real. But fast forward to February, everything seems to be under control and pretty well organized, so it looks like the two-day event is a go at one of North America’s premier race venues, Circuit of the Americas. Speaking of COTA and it being a first class venue, the entry fee to participate in Super Lap Battle carries a first class price as well. 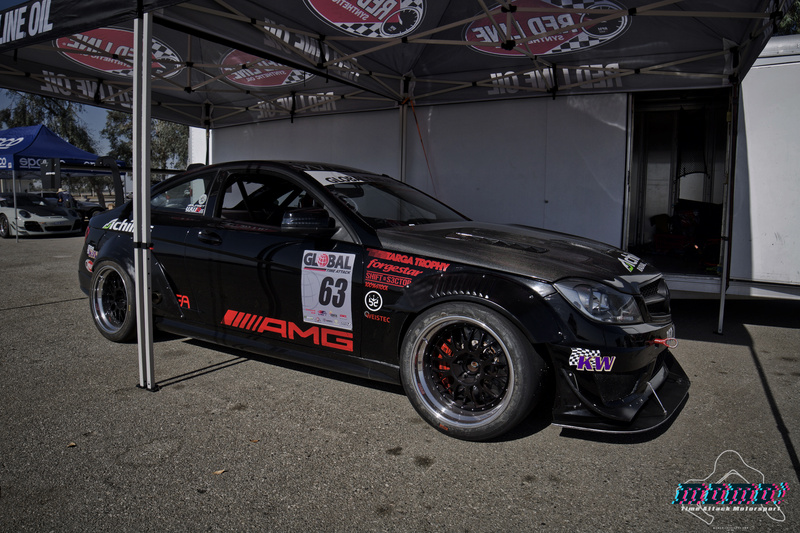 To give you guys some perspective, the price of entry to compete at Global Time Attack’s SLB in Buttonwillow is roughly $400-$600… now you might say Buttonwillow is a far cry from COTA, but what about WTAC in Sydney? At $1249-$1449~AUD, I’d say it’s a bargain from the $1500USD price tag to participate at Super Lap Battle at COTA. But, I guess I can understand why the price of competition is so steep for SLB as COTA is an expensive track in general. 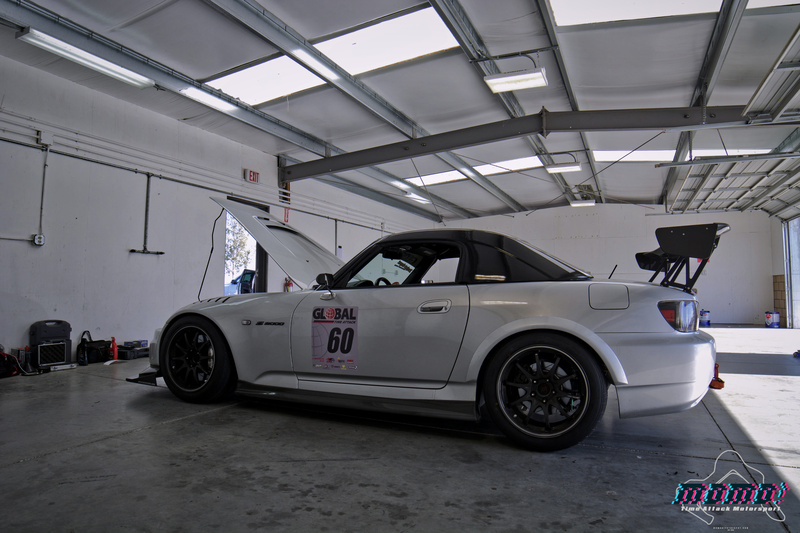 Nevertheless, there seems to be a healthy amount of drivers that have registered already with many familiar names in North American time attack, so SLB is shaping up to be a pretty epic event. Unfortunately, I won’t be able to attend this event as I will be heading out to Japan the following week for Attack Tsukuba but I wish all the competitors the best of luck out there in Texas! 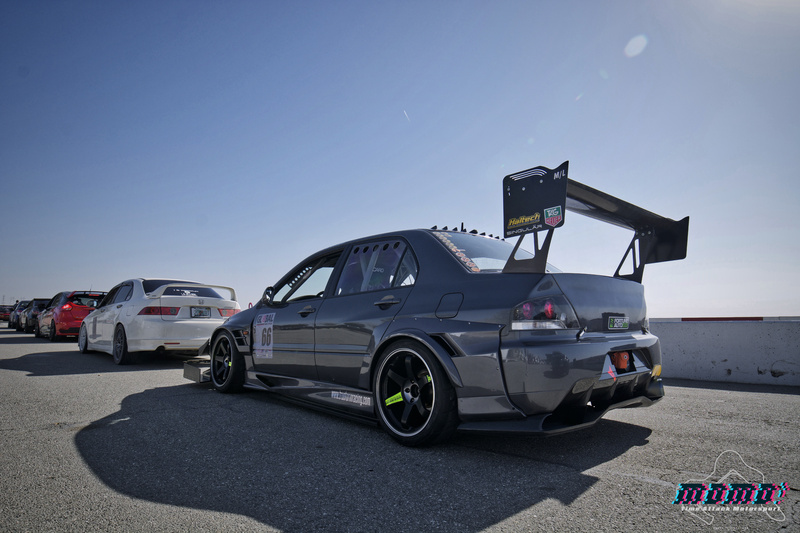 The first car that I captured at SLB was the Boyd Auto Racing Evo X.
Evasive Motorsports brought out a pair of FK8s including the HKS car as they’ve been testing pretty heavily on the new platform. 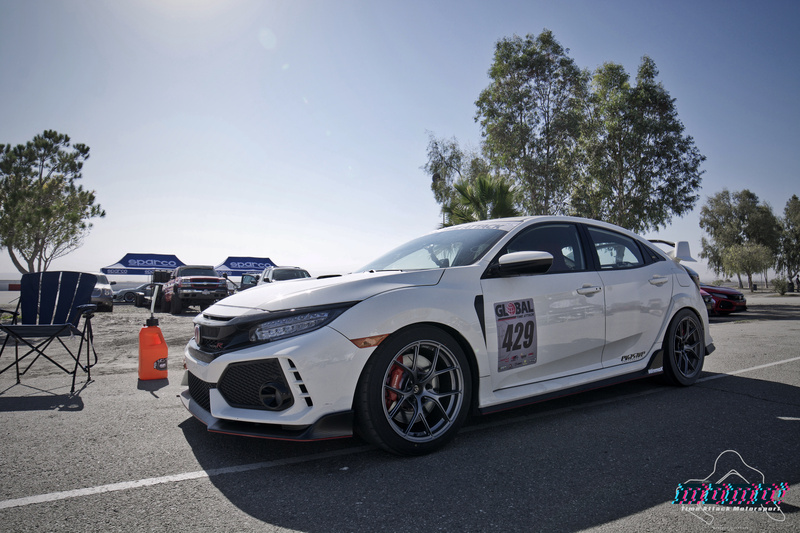 The HKS Type R looked so nice in its iconic war paint. 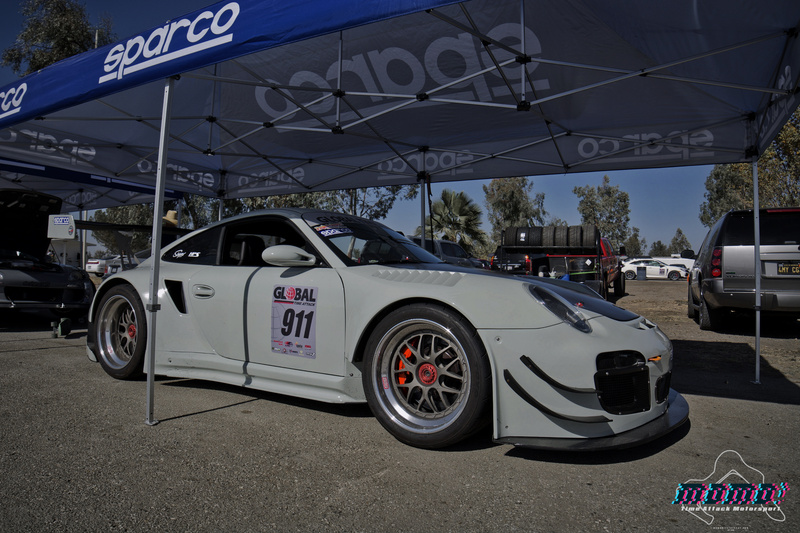 GT3s from SP/Savvy are always competing in pretty much every time attack event. 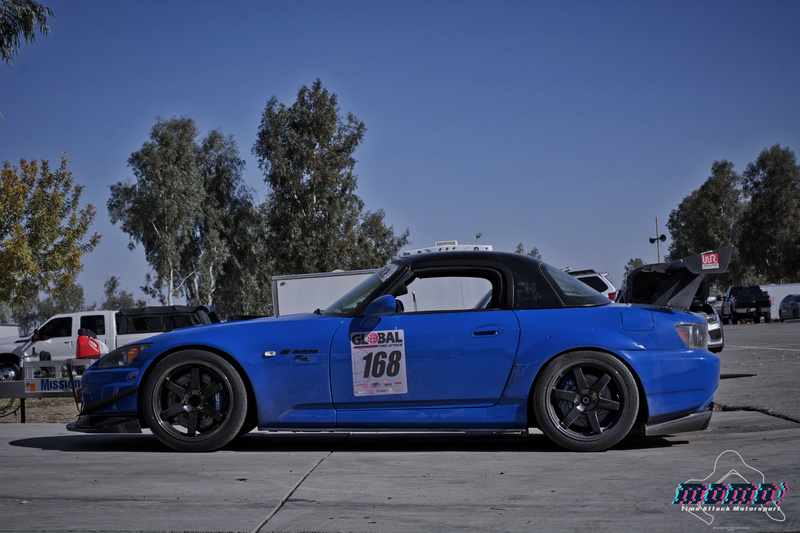 The Imperious Rex Racing S2000 is one of the cleanest S2000s I’ve seen at Buttonwillow, and when I say clean, I mean lots of authentic pieces on the car. 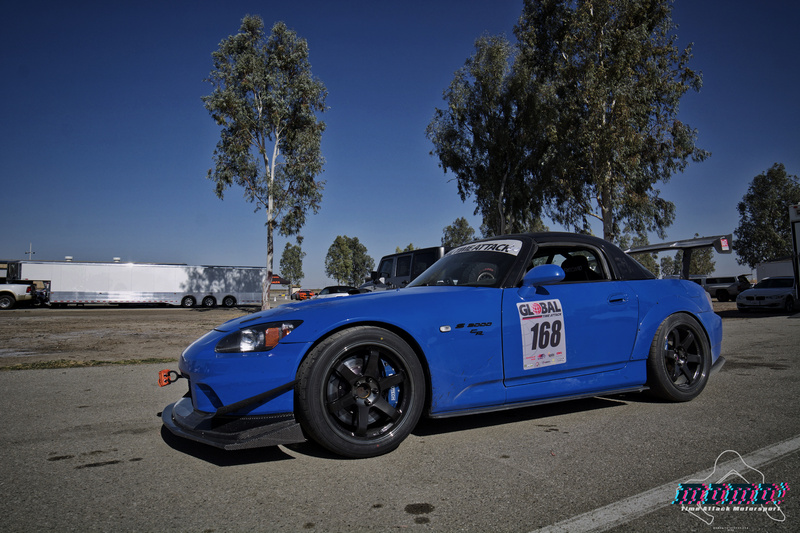 Another beautiful S2000, this one an Apex Blue CR from Black April Racing Team. I’m not really sure how I feel about modding a limited edition CR but this one was definitely tastefully done. 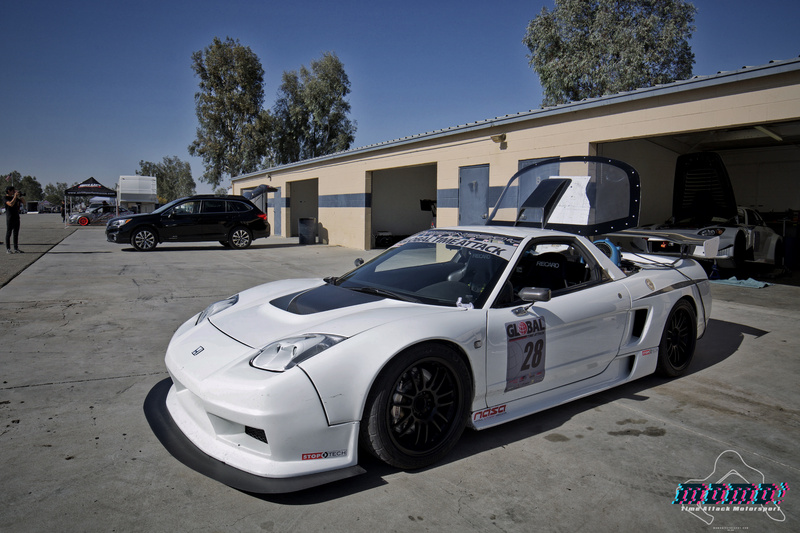 The Powerneedy NSX looking gorgeous as always. 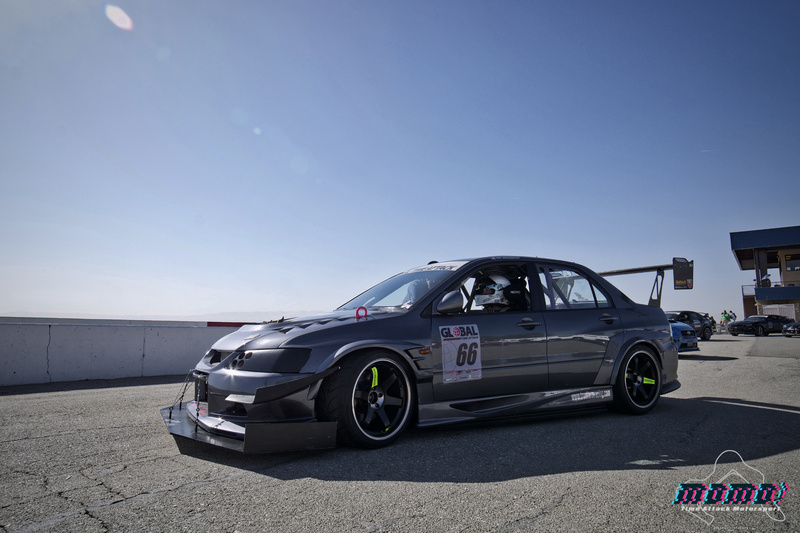 An authentic Honda Accord Euro R.
The True Form Racing EVO IX looked ridiculously good in Voltex attire… easily one of my favorite cars among the competition. Nice to see the iconic KW Integra out and about. 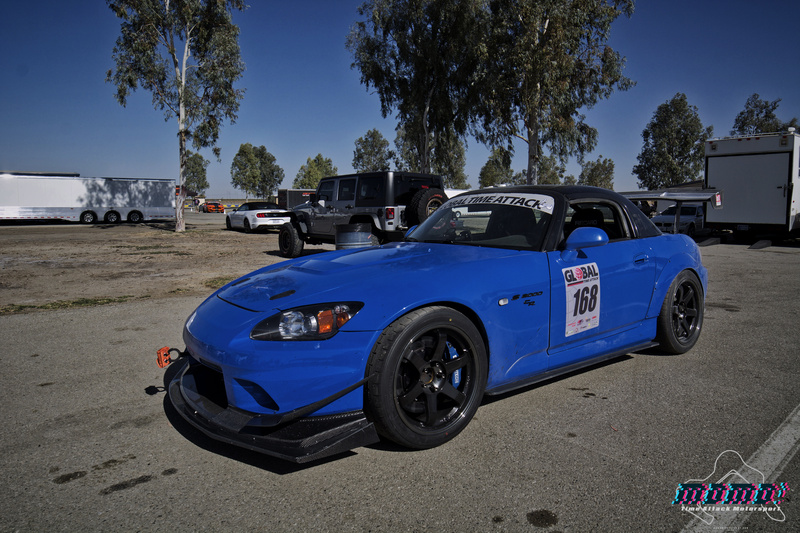 Dai Yoshihara was splitting his time between this car and the Spoon Sports S2000 throughout the event. 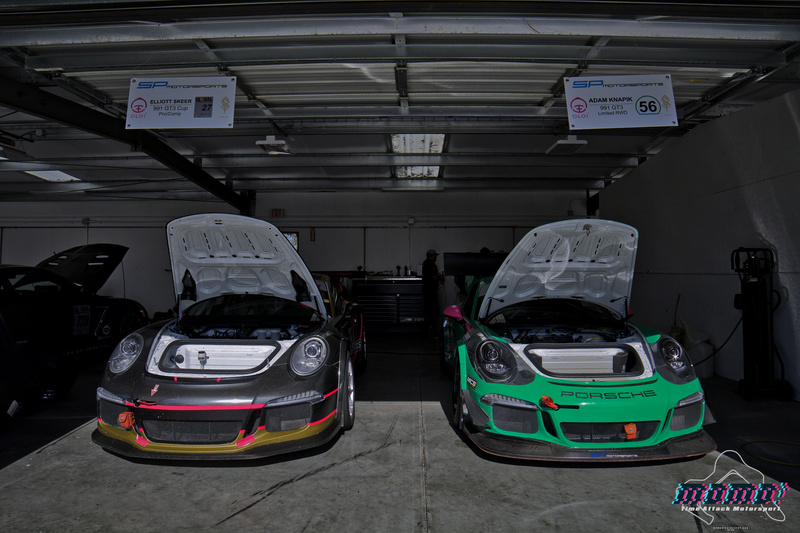 The J63 Racing Mercedes C63 and the Sleepers Speed Shop 997, respectively. 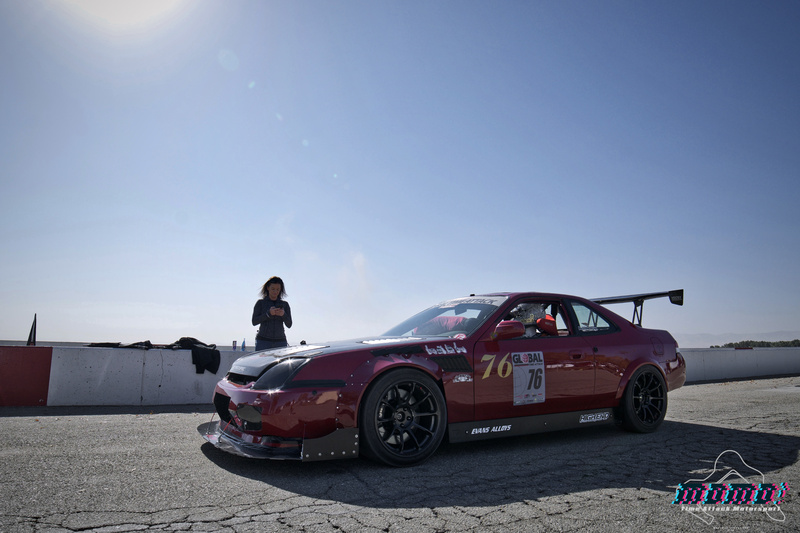 Another Evasive backed FK8, this one actually took first place in Street FWD class. 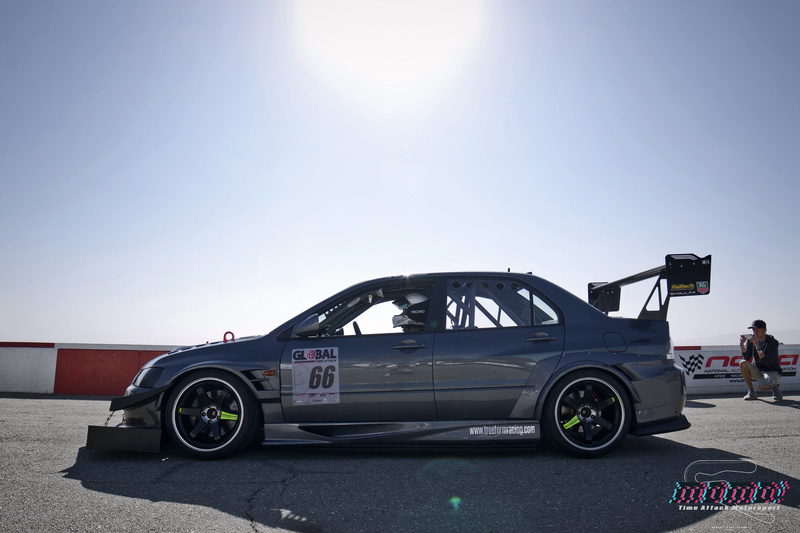 Of course, one of the most famous female time attackers, Sally from Snail Performance was out and about in her WRX. Unfortunately, her car met the wall on the front straight during a session on day 2, but she was able to walk away unscathed, albeit thanks to some safety precautions. 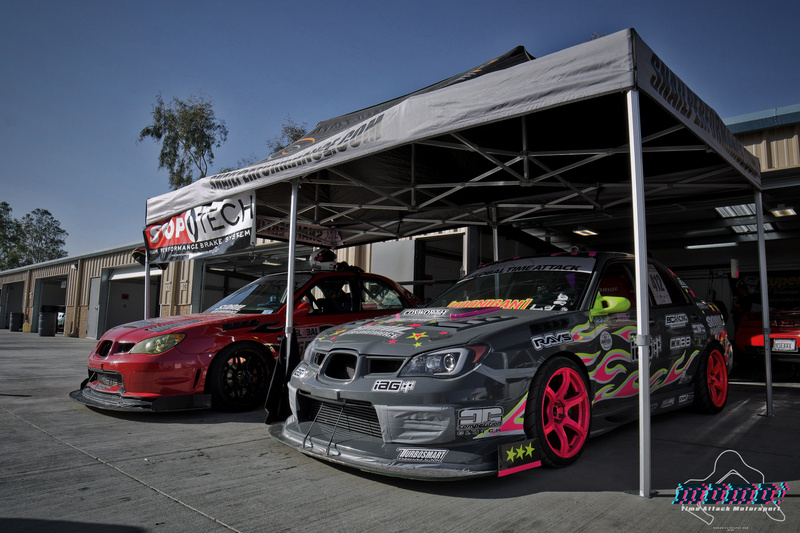 And last but not least, Street AWD record holder, Markos was also on hand in his Snail Performance WRX. He wasn’t able to reset his record this time around but still managed a very respectable 01:49.563 just a hair off first place. I still have another batch of photos to put up but I’m just glad I finally came around to getting these up on the site. Hope you guys enjoyed these photos so far and I’ll probably have the rest of them up sometime next week. Thanks for looking as always!